Another Chinese New Year themed postcard from Singapore yesterday, exactly one year after receiving the "Snakes and Ladders" postcard. 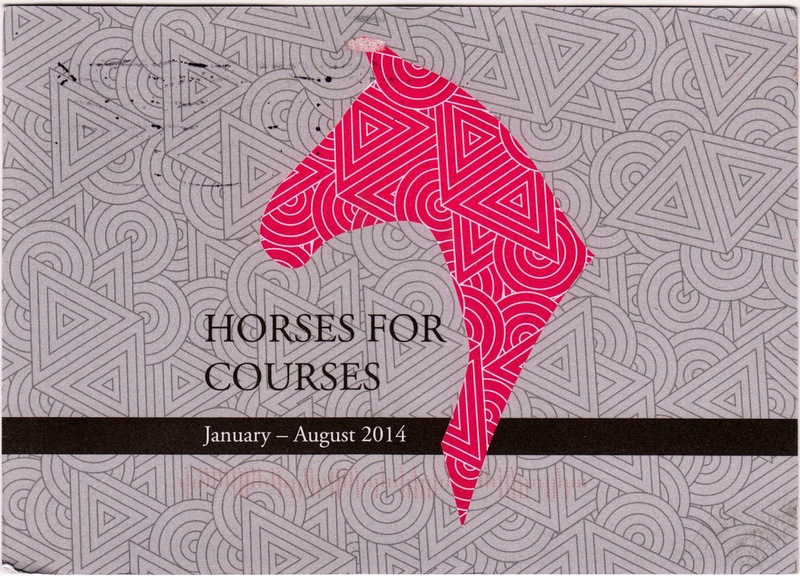 "Horses for Courses" is the latest annual exhibition opened at the beginning of every Chinese New Year by the Singaporean Philatelic Museum. For the Year of the Horse, it explores the history and development of horses from the early wild years to present day’s highly selective breeds. As the horse’s path parallels man’s civilization, horses had a special place in the postal history as well. Letters and parcels were delivered by post men on horseback or drawn carriages. Through philatelic materials and objects, "Horses for Courses" takes visitors on a journey discovering the myths, legends, art and hobby to reveal the importance of this noble and strong creature. Make sure to include your return address. The museum will send a postcard back.